trained in China, treating patients in China and the U.S.
dedicated to providing only the best care. doctors and courteous staff are devoted to serving you. If you’re considering acupuncture in Orange County, choosing the right acupuncture provider may be the key to achieving a higher quality, healthier life. 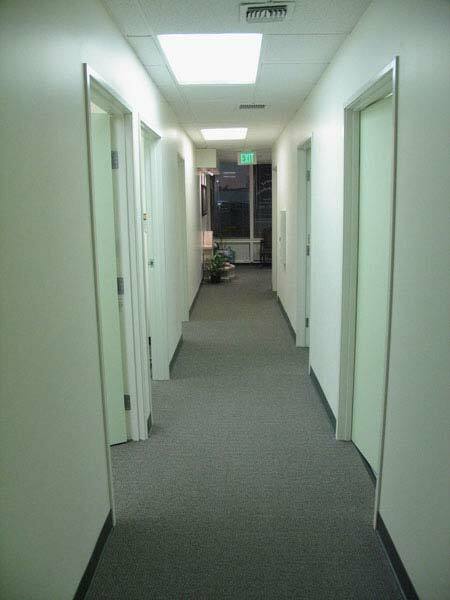 Having serviced Orange County for over 10 years, our doctors are committed to approachability and individual patient care with attention to detail. Our expert doctors are dedicated to serving you with the very best skills in acupuncture to meet your health needs. A recent survey found that American physicians considered acupuncture to be the most effective form of alternative medicine, but the right physician is just as important as the right treatment. Extensive training – Our doctors have over 16 years of extensive acupuncture and herbal training as well as western medicine training at top universities. Rich experience – Our doctors have together practiced acupuncture for over 55 years and have trained thousands of Acupuncturists in the U.S. and China. 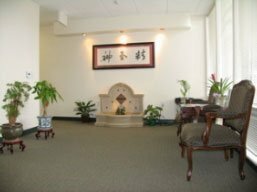 Proper credentials – Our physicians are licensed by the California Acupuncture Board with PhD degrees, MD degrees in China and are professors in Chinese medicine universities. 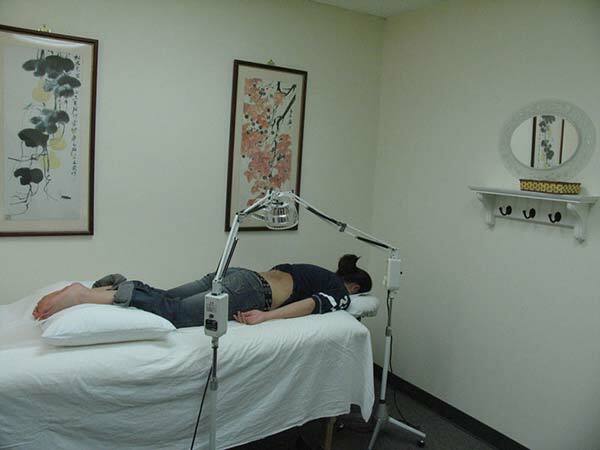 Treatment styles – Our doctors emphasize approachability and individual patient care with attention to detail. Integrative approach – Our physicians work closely with Western Medical Doctors, tailoring individual treatment plans to maximize patient recovery and provide optimal care. 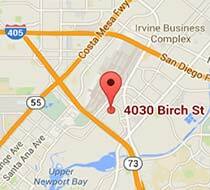 Our clinic takes effective acupuncture in Orange County to a new level – dedicated to bringing you better health approaches in order to heal the body and the mind. Our acupuncture doctors are considered “master healers” from China. 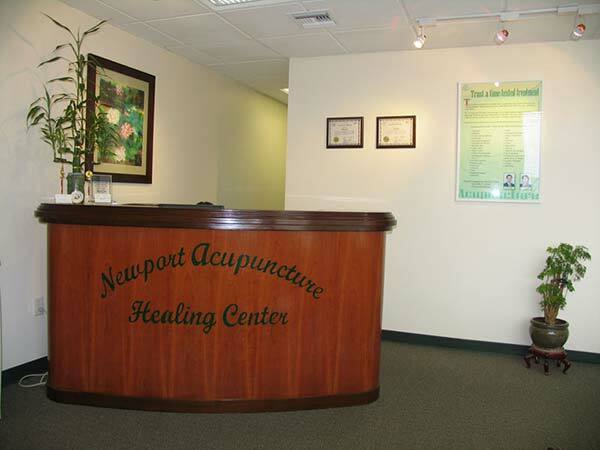 Patients receiving acupuncture in our Newport Acupuncture Healing Center note the doctors’ advanced knowledge and experience as well as their exceptional kindness and compassion. Each is highly skilled in the painless insertion of needles so even the most sensitive patients remain comfortable throughout treatment. This comprehensive natural health care system has been effectively treating illnesses for thousands of years by promoting energy, blood flow and stimulating the patient’s own healing power to recover its balance. More and more physicians are frequently recommending acupuncture; one study revealed over 14 million Americans are using, or have used, this time tested treatment. Our doctors have helped thousands for which conventional medicine has failed. Some find astonishing results for pain relief including sciatic, neck and lower back pain reduced in just one treatment! We have helped make many infertility patients’ dreams come true! We are dedicated to treating the illness at hand and to disease prevention by educating patients. Combining acupuncture with Chinese herbs has allowed us to treat a wide range of health conditions, enabling patients to transform their lives for the better. Contact our clinic to find out how you can start living a happier, healthier life today.